April was so busy! And so fun! Wow, what a busy month April was. It’s nice to welcome May with open arms and an open calendar. 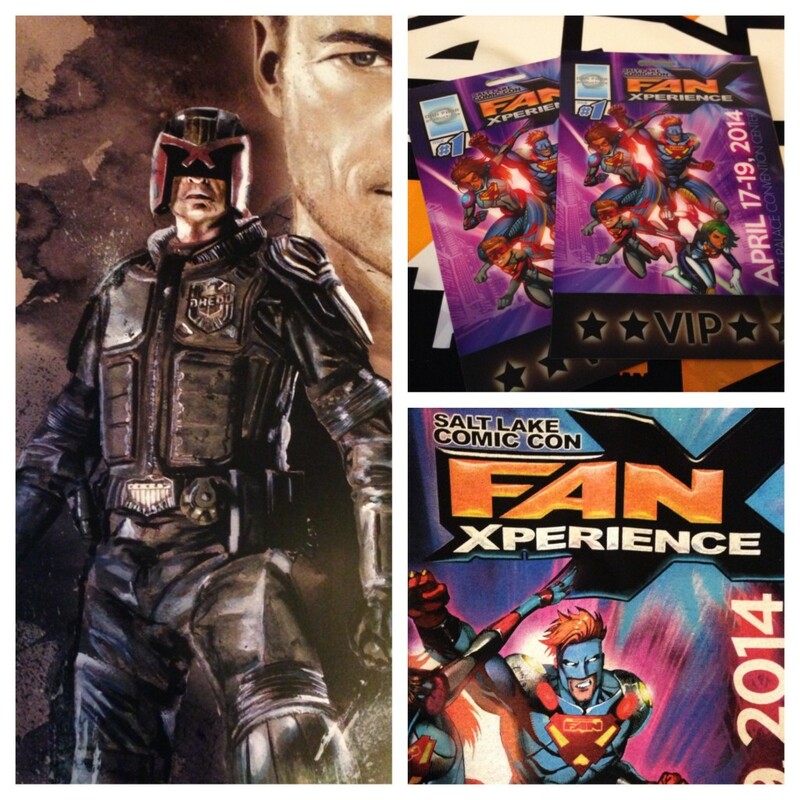 First on the fun list was Salt Lake Comic Con FanX. Three geek filled days full of nerdy shopping, panels with celebrities, and more cosplay than I’ve ever seen before. Right after FanX (the same weekend) was Easter. We always enjoy celebrating Easter, and as usual my parents didn’t disappoint, hiding eggs for us and everything. We made our traditional bunny cake, and opened cute Easter baskets. We also spent time with my husband’s family for an Easter dinner. SNAP Conference came next. It was so much fun to hang out with fellow bloggers. 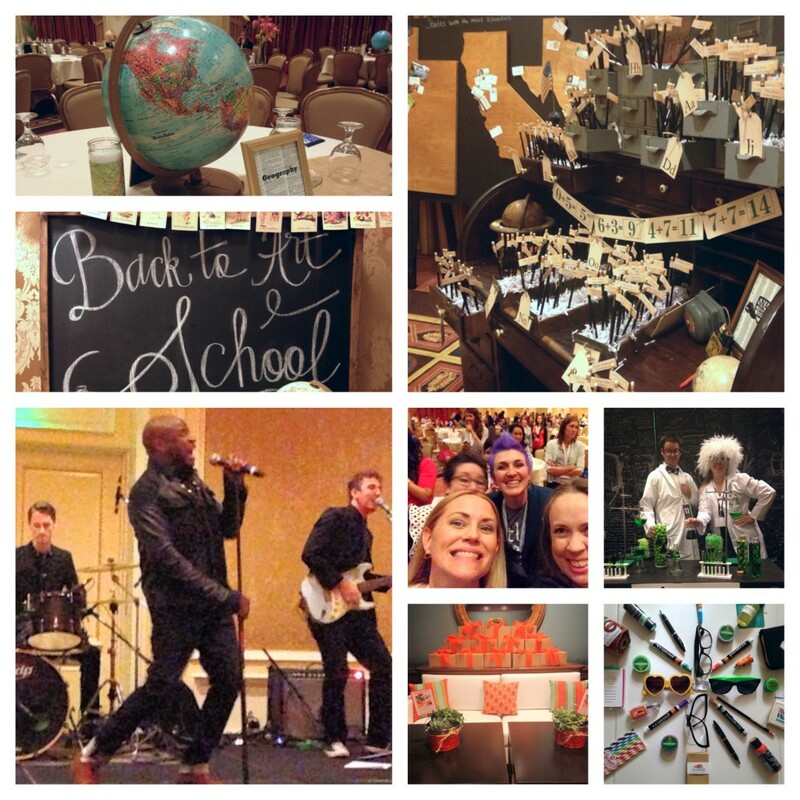 The highlight was an Alex Boye keynote concert. By the end of it we were all dancing and having fun. Which leads me to the next fun thing on the list, shooting a video with Alex Boye! More on that soon. Meanwhile at home not much got done, the weeds kept on growing, and somehow the laundry got done but that was about it. Back to normal life and playing catch up, which oddly feels quiet nice.